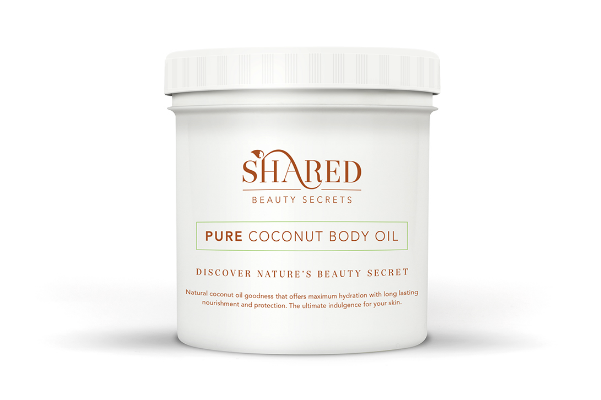 Congratulations to FHT members, Emma Christie, Kirsten Dobie and Viv Stables, who are the winners of our Pure Coconut Body Oil competition, in partnership with Shared Beauty Secrets. Make sure to read your latest issue of International Therapist (Issue 114, Autumn 2015) for the chance to win other competitions, prize draws and offers. 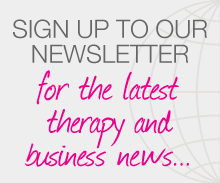 Posted on 5 November, 2015 by Federation of Holistic Therapists (FHT). This entry was posted in news and tagged competitions, news. Bookmark the permalink.